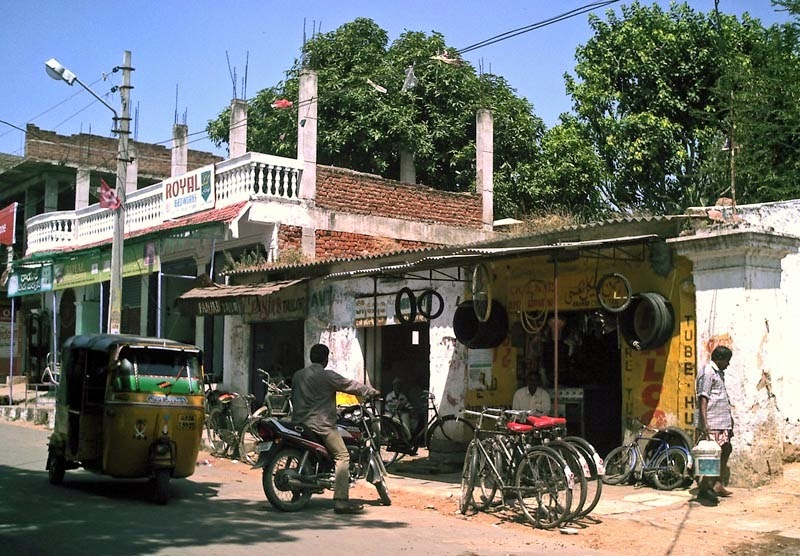 Small cycle repair shops dot the Indian landscape, from small towns and cities, to villages. You will find a shop repairing cycles just about anywhere. It is the most common mode of transport in India. 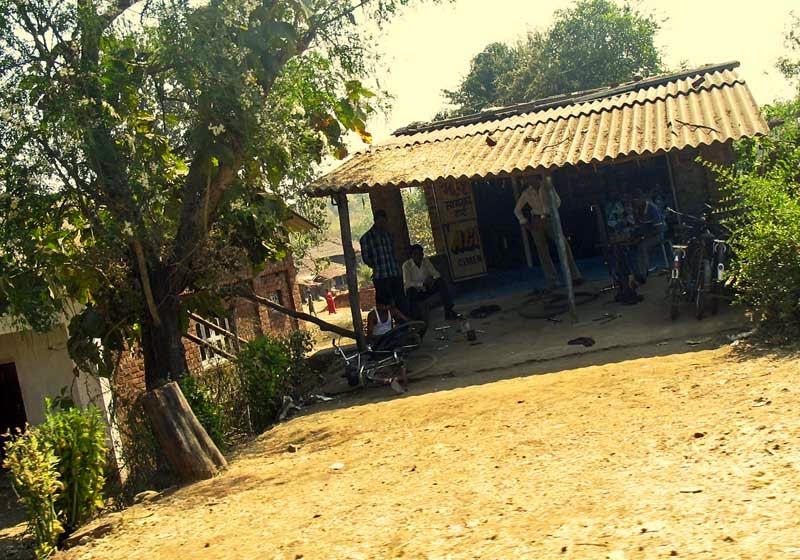 A small shed which functions as a cycle repair shop in South India. Cycle repair shop in Agra, India.